Commercial real estate is charting new territory. Across all industries, the internet hubs more information, communication, and services than ever before, and it’s crucial for real estate to begin to embrace its power. Real estate crowdfunding is changing the landscape through interconnectivity — that is, raising awareness among unknowing investors and enabling others to have their own piece of the pie. In short: Crowdfunding is a way for companies to promote and source funds for a project. This often comes from large amounts of people through the internet. As real estate technology emerges, they’re employing real estate crowdfunding as a new way to tap the market. Ultimately, real estate crowdfunding allows smaller investors the opportunity to fund larger properties. 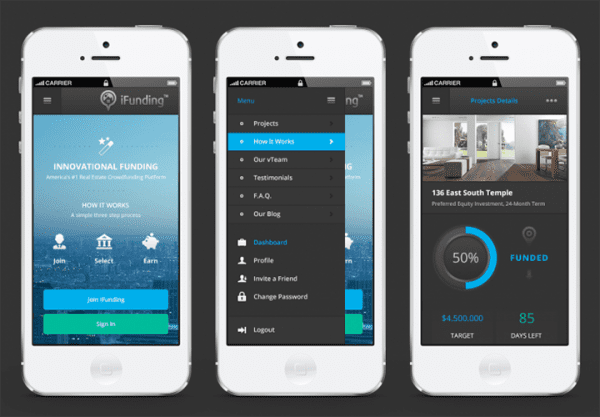 iFunding is the first-ever real estate crowdfunding mobile app. Specializing in commercial retail and single-family residential projects, iFunding provides a unique platform for investors. Venture capitalists can participate in any stage of the real estate investment lifecycle. Further, they can perform any function that is currently available on iFunding’s website. Newbies have access to educational investing blogs, and well-informed investors can search through a variety of screened real estate projects ready for funding. Fundrise is the leading real estate crowdfunding and investment platform. The top real estate companies across the country use Fundrise to expand their network and raise capital. But why exactly is this application leading crowdfunding? First off, Fundrise is providing lower cost than traditional lenders and equity partners for mixed-use and multifamily developments. And second, Fundrise requires approval for each project before offering its service; once approved, they fund the investment upfront (that’s right, the entire property). Fundrise then seeks out suited investors through ongoing reporting and evaluation. The Maketto project in Washington, D.C., is half-retail, restaurant and fully crowdfunded through Fundrise. It’s a high-end property that easily could fit into the L.A., Tokyo, or London scene. Additionally, Fundrise is contributing to the construction of the 3 World Trade Center in New York City, which when built will be the third-tallest standing building. Their funding support gives smaller investors a chance to own a piece of the property. 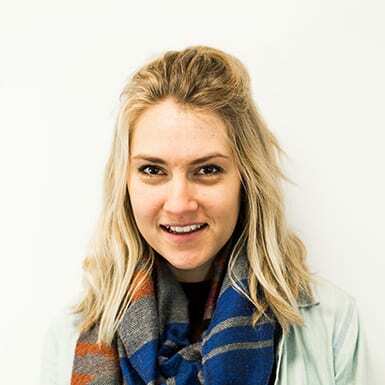 So, if you’re interested in finding the right investment, raising capital for real estate properties, or connecting with top-tier real estate companies, then this platform is for you. Selequity is aiming to make raising capital much simpler. 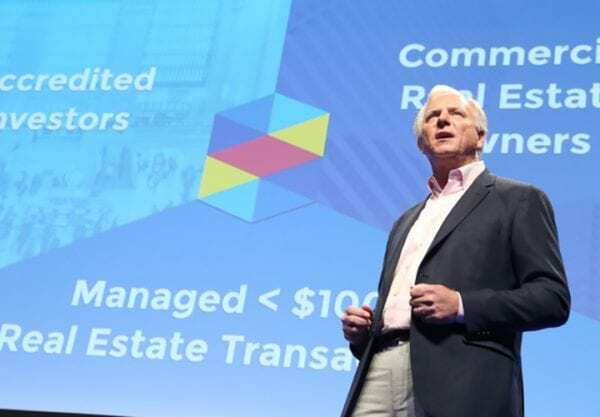 During Disrupt NY in May — a conference combining influential leaders, developers, and designers of startup businesses — Selequity launched the newest platform for real estate crowdfunding. What does Selequity do differently? They make it easier for investors to fund a project with limited entry requirements, which in turn, increases the number of projects getting started. With a brand new platform in a crowded market, it’ll be interesting to see how Selequity will stand out from its competitors. By the way, announcing their launch at Disrupt NY isn’t a bad start. These are just a few of the real estate crowdfunding applications available for the market. The thing about the technology is, once someone makes something work, someone else will try to make it better.